A nice chair can add beauty and substance to a room, and a great chair can set the tone for how you want your home to be perceived. But a truly amazing chair can tie the various furniture in a room together, for a cohesive, holistic quality that will make your home truly special. 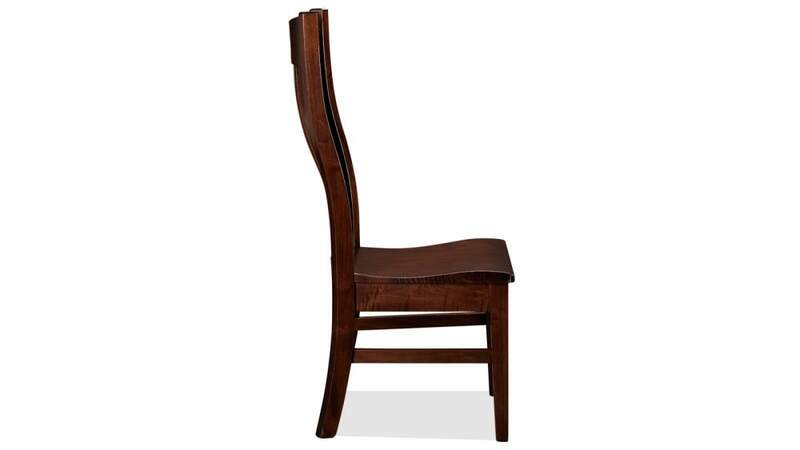 Create a home of beauty and distinction with high-quality, Made in America dining room chairs. The Bexar County Side Chair is inspired by classic Shaker chairs of the past, while adding a stylish interpretation for the modern American home. 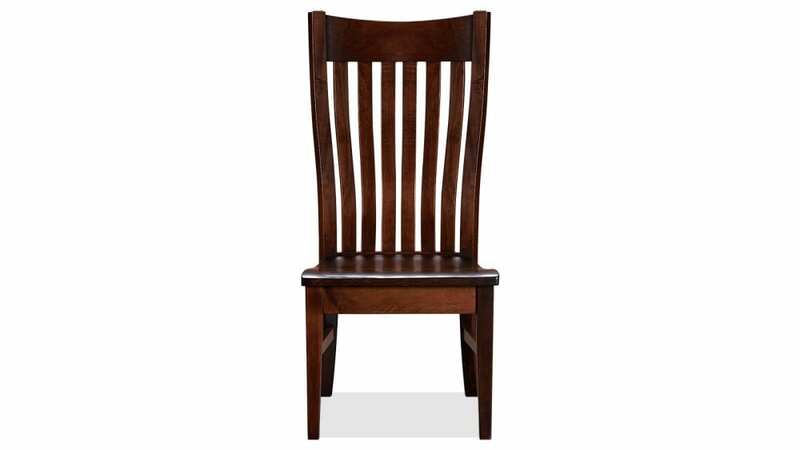 With ergonomic back slats and a sculpted seat, this chair offers comfort never before imagined in a wood chair. Crafted from premium hard maple, sustainably harvested, this dining chair will be appreciated by all you embrace with your home and hearth. 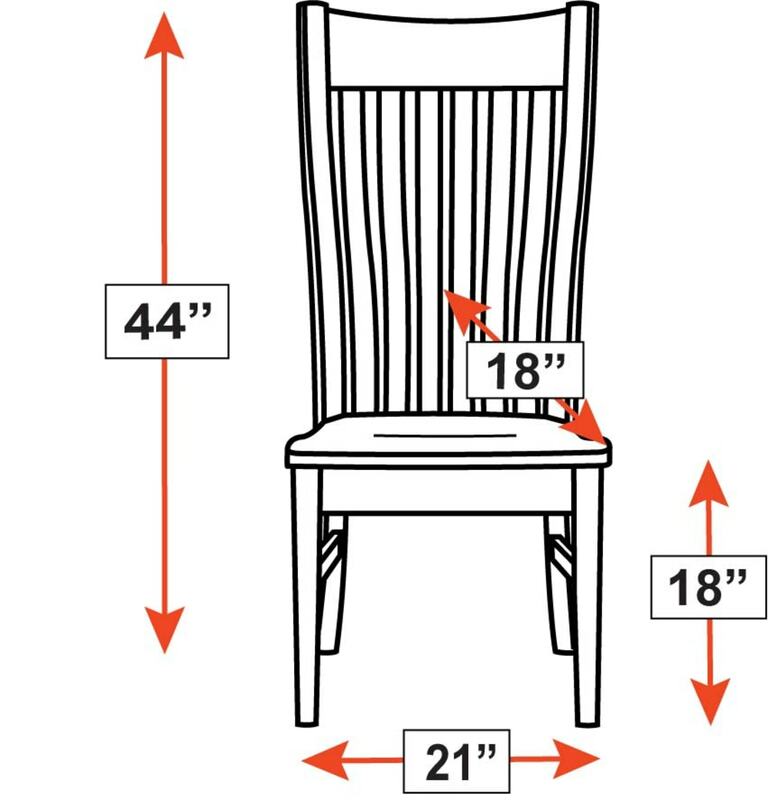 This chair is constructed with mortise-and-tenon construction and is "glued and screwed" to provide a lifetime of protection from wear and tear. 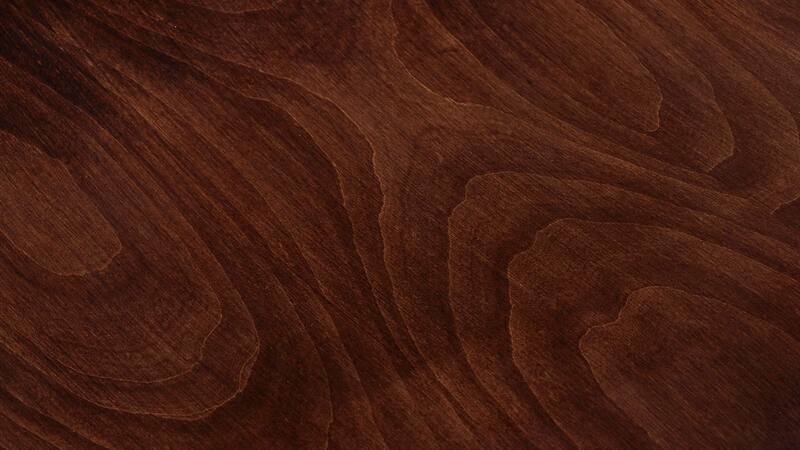 Crafted from premium, sustainably harvested, brown maple hardwood. 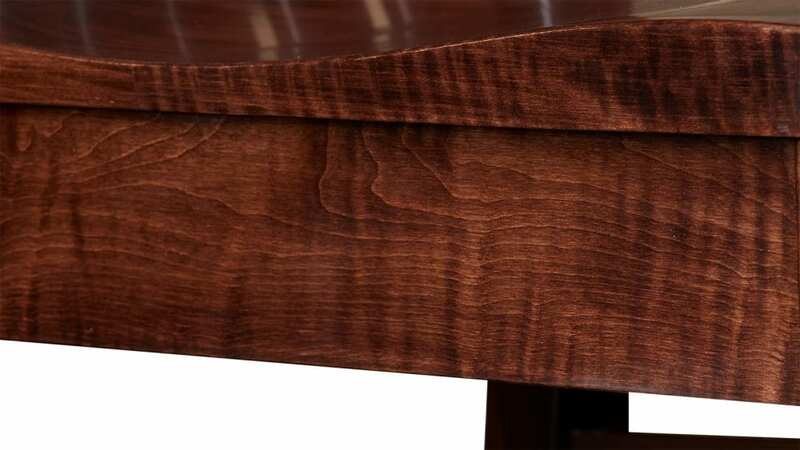 The rich brown Asbury stain brings out the natural beauty of the solid wood. Made in America is just a catchphrase for some people. 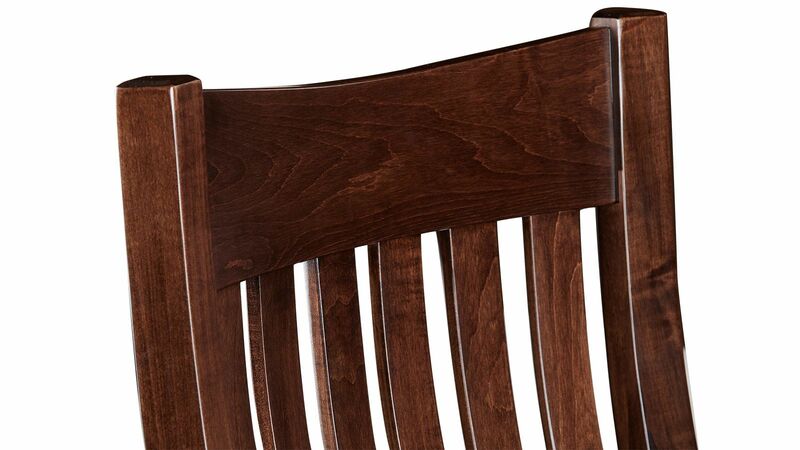 This chair is made right here in America, so you know you’re putting something special in your home. Become a part of a revitalized America by buying quality furniture that puts your fellow Americans to work. At Gallery Furniture, Mack believes we have a responsibility to do our part to ensure a strong America, where a better tomorrow and a brighter future lie ahead. Nothing is more frustrating than needing new furniture and being told you have to wait. At Gallery Furniture, you get your furniture the same day you buy it, delivered by a team of professionals who will carefully bring it into your home and assemble it. Invite your friends over, and start enjoying the comfort and durability of your American made furniture tonight.